Every year in the United States, more than three million people are hurt by defective products. Given the prevalence of these kinds of personal injuries, individuals should know the steps that need to be taken afterward to protect both their health and legal rights. Not only will your actions impact your own welfare, but that of others who may be in danger from the same product. Your first instinct might be to get rid of the offending product as soon as possible. But doing so would be eliminating crucial evidence. Instead, put it back in the original packaging, if you can do so safely, and store it somewhere out of reach. Photographic evidence can provide the most powerful corroboration of your claim. 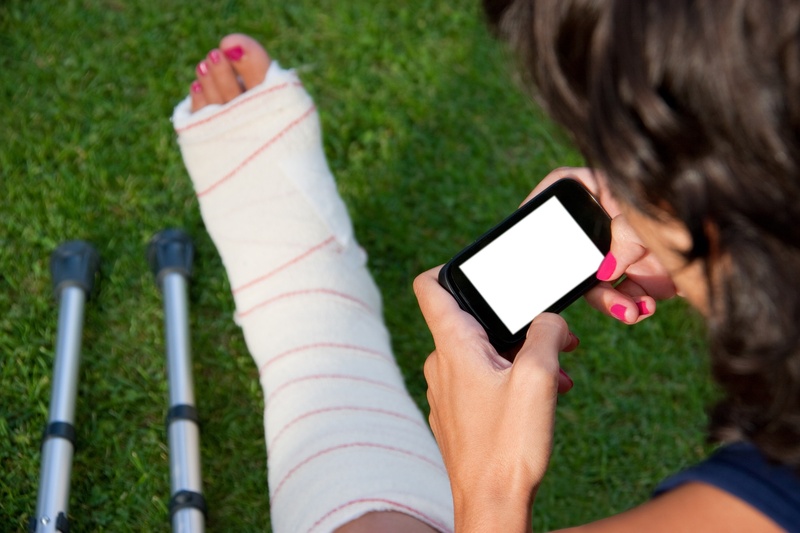 If at all possible, take pictures of the injury before receiving medical treatment. In situations where that's not an option, photograph the injury immediately after treatment. Also, keep a journal of your recovery, including the events of the day and your pain levels. Save all sales receipts, bills, and credit card receipts you may have been given when purchasing the defective product. Also, try to retain any original paperwork that came with the item. Examples include directions, safety warnings, and warranties or product registrations. Personal injury attorneys routinely handle defective product claims. They know the intricacies of the law, and they can best advocate for your rights and interests. They will assign a dollar value to your losses, take care of all legal paperwork and filings, and negotiate with opposing counsel and insurers to help ensure a positive outcome. By taking the above steps to protect your personal injury claim, you can hold a defective product manufacturer accountable. The attorneys at Cada Cada Hoffman & Jewson of Lancaster County, Nebraska, are here to help. Call (402) 477-2233 or visit them online to schedule a free consultation.